See You at the 25th Annual Rotary Club of Clemmons Golf Classic! Golfers, are you ready! 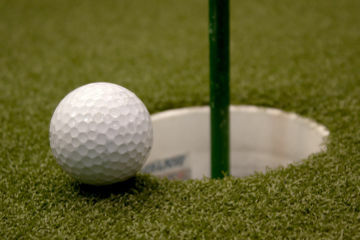 This year, Clemmons Rotary will be hosting its 25th annual Golf Tournament. Over the years the Rotary Club of Clemmons has offered a great day of golf, and this year will be no different. Our Captains Choice tournament will be held on Thursday, May 17, 2018 at the Oak Valley Golf Club. Registration begins at 10:30 AM, and there will be a 12:30 Shotgun Start. After you have enjoyed a fun afternoon of golf, there will be a dinner and awards banquet.